With this product you can accumulate up to 57 Glitter Points. 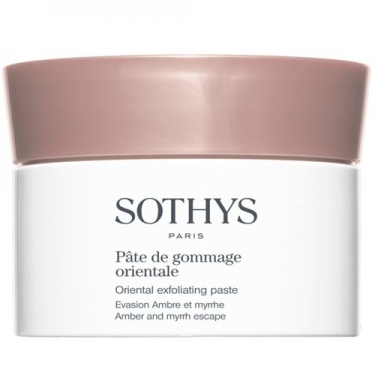 DESCRIPTION: Pâte de Gommage Orientale from Sothys is an oriental-inspired exfoliant for aromatic and amber sensory evasion. 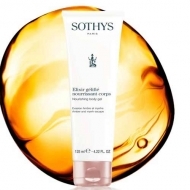 Its melting texture softens the skin to sublimate it further. 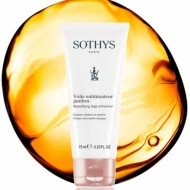 Active Ingredients: Date oily extract rich in fatty acids known for their moisturizing and soothing properties; Amber oil, recognized for its antisstress effect; Shea butter, to moisturize, nourish and soften. Perform round movements and cleanse.